Free Shipping on all orders*! 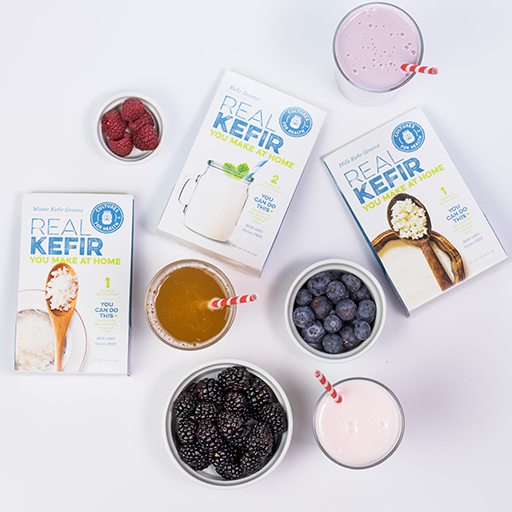 Learn how to make milk kefir with a direct-set powdered starter culture! Looking for a tasty (and easy) appetizer? 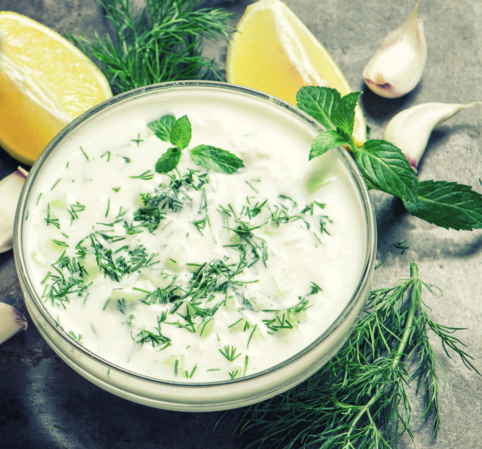 Try our dill dip recipe!